Great Location, Great Property! Don't let this opportunity pass you by, this 2 Bedroom 2 Bathroom Condo is move-in ready. Stainless steel appliances, granite countertops, slate and bamboo flooring, high efficiency washer/dryer, not to mention brand new carpet and fresh paint! 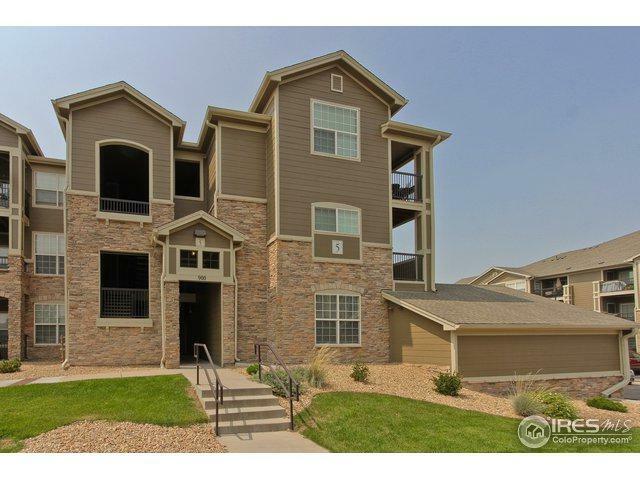 Lots of shopping and dining options very close and centrally located between Denver/Boulder. This Blue Sky Community is equipped with an outdoor pool/jacuzzi, workout facility, and a clubhouse. Listing provided courtesy of Matthew Paler of Keller Williams 1st Realty.